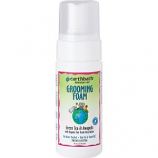 Groomassage your cat! 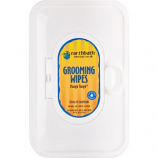 Regular grooming Effectively reduces hairballs and stimulates skin for a healthy coat. 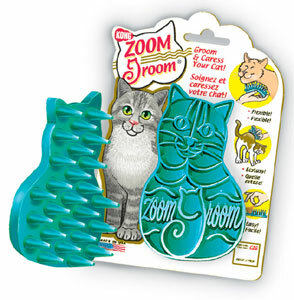 Kong - Cat Zoom Groom Raspberry product is categorised under Wholesale Kong Company, WA products, Wholesale Cat Products, Wholesale Grooming.